Unlocking equity is easier to achieve as an owner-operator who is looking to reinvest in a company’s core operations. With a sale leaseback, you can set your own terms! 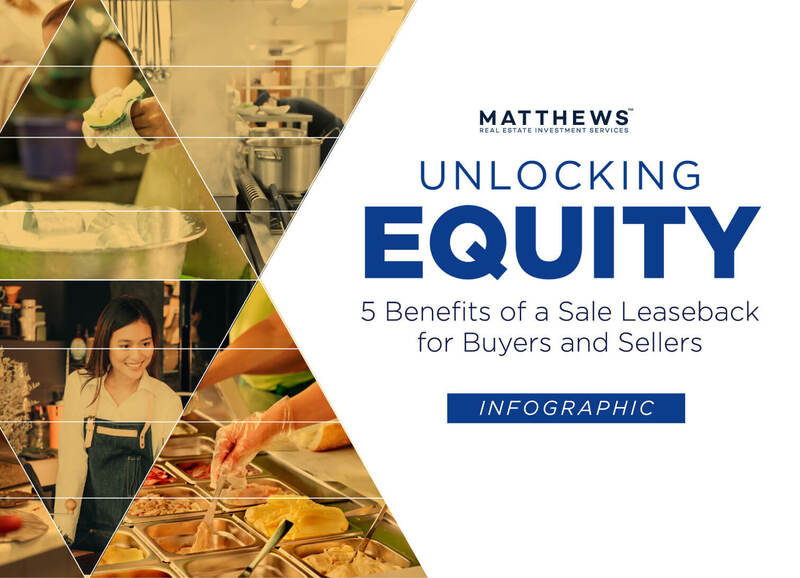 To better determine if a sale leaseback is good for you business, view our infographic below that details all the benefits for both the buyer and seller.